Being on the Welcoming Committee, I get to send out welcome letters to a fair chunk of the attendees, and it was great seeing how many first time attendees we had this year. Here I get to chat with one of them, Ayana, as well as Debera who is attending her third year and Amber who.. while she has attended every year, was really the person in charge of organizing things the first three years… so in a way this was her first time being able to just attend. Hear what they have to say about what brought them here, and what keeps bringing them back. 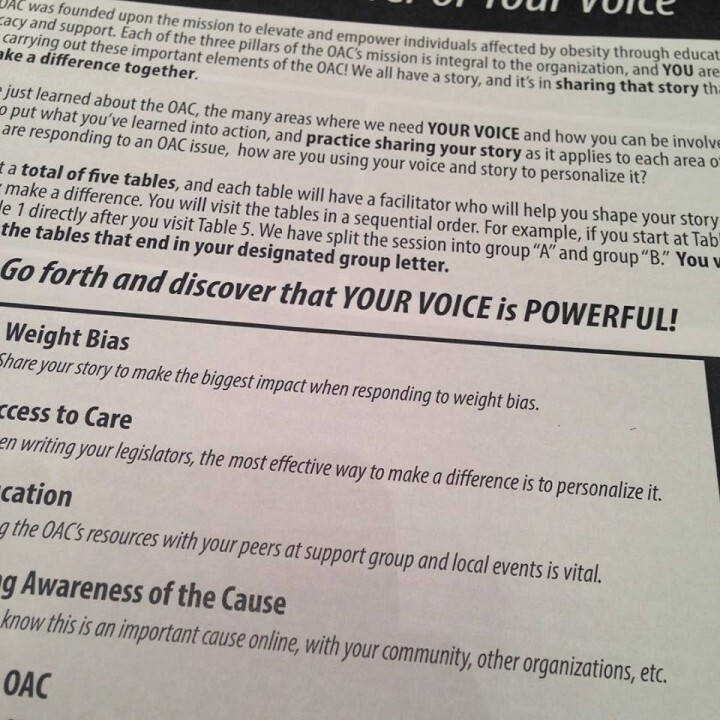 Previous story YWM2015 – Get Your Strong On!